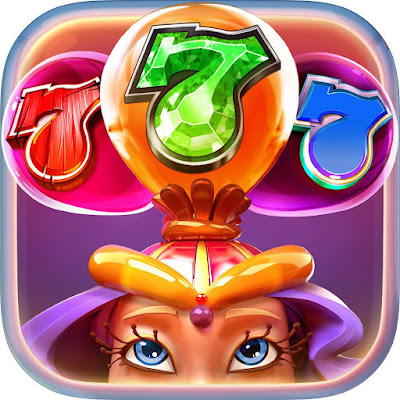 Got Slotomania Slot Machines Videos that will help other players? Share it and Post it on GameHunters.Club. 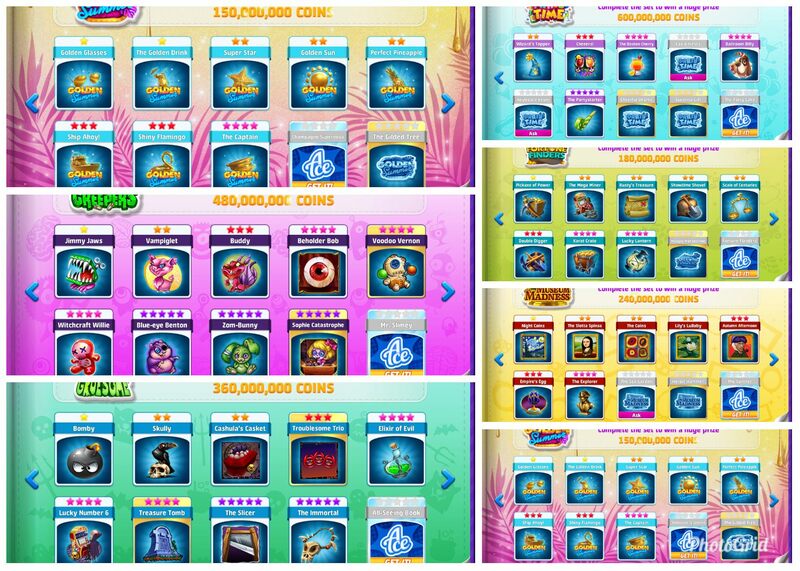 Right now we have 84 Videos for Slotomania Slot Machines. There is no registration required to share your Videos. Login with Facebook to start posting. Willing to trade more than one card for each that I need !!!! I have +1 Big boy! Need help with obtaining big boy!